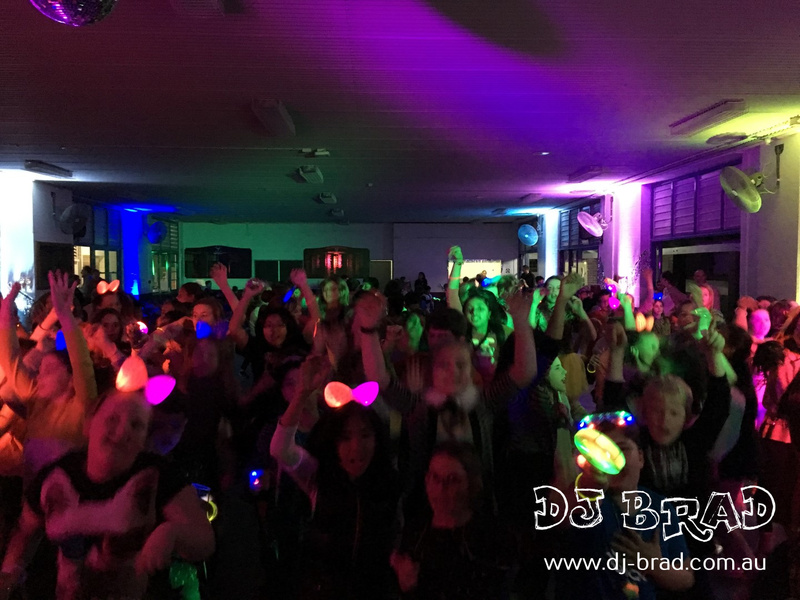 Eagle Junction State School had their first school disco for the year, and it was the Grades 4, 5 & 6 that were ready to party and celebrate! 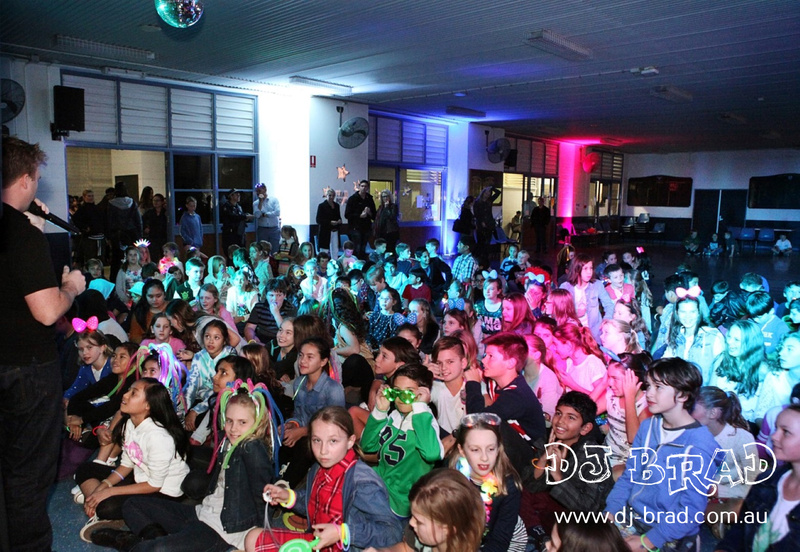 Not long after being back to School from School Holidays – the kids were all looking forward to this disco! It was also a new school for us too, so we headed off to and arrived at 5:00pm to start setting up and getting ready. The kids were already there lining up waiting outside and buying all their Glow Sticks, and Glow Bands and other products. As soon as the disco started the kids started pouring in! They were really eager to start dancing, and dance they did! After everyone arrived and was ready to go – we went through a few quick safety messages and rules so everyone was safe and behaved properly (as sometimes they can get a little crazy!) – and then it was straight into our first dance, LMFAO – Party Rock Anthem, which got everyone up shuffling. 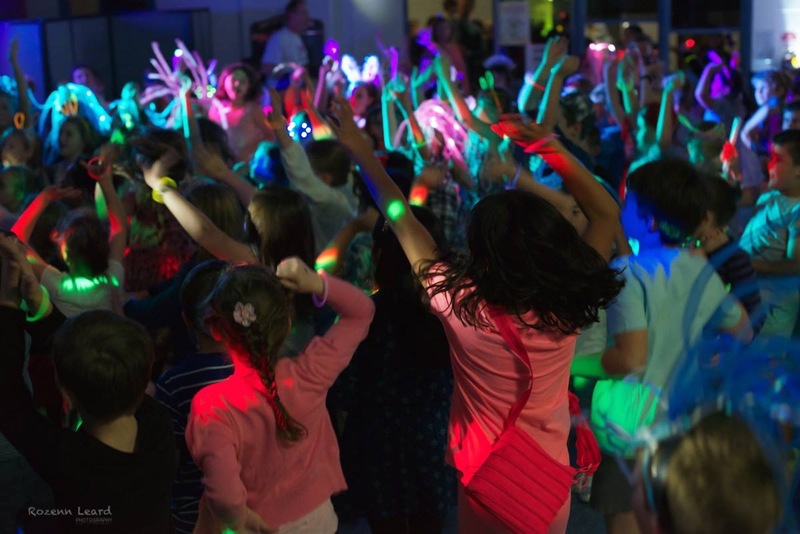 We picked a few kids out from the audience to help with a number of different games, and there was also some school disco prizes to be given out as well to the kids for the best boy & girl dancer, best singer, and more. Christie our Safety Police officer was there making sure everyone was well behaved and safe – and had a bit of a dance with the kids too! The Tuckshop staff were busy up the back preparing & making some yummy hot food for the kids, along with other snacks – and with so many hungry little tummies they eventually ran out of Hot Dogs! 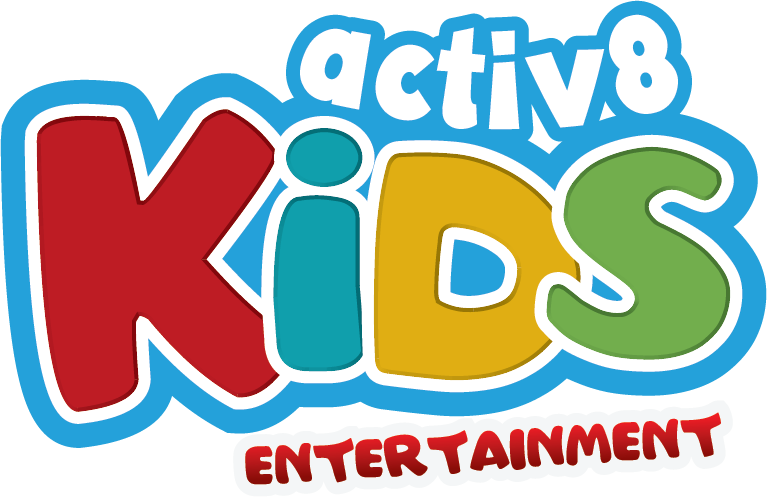 We got some great feedback from the parents, along with Leigh who booked us a few months ago.